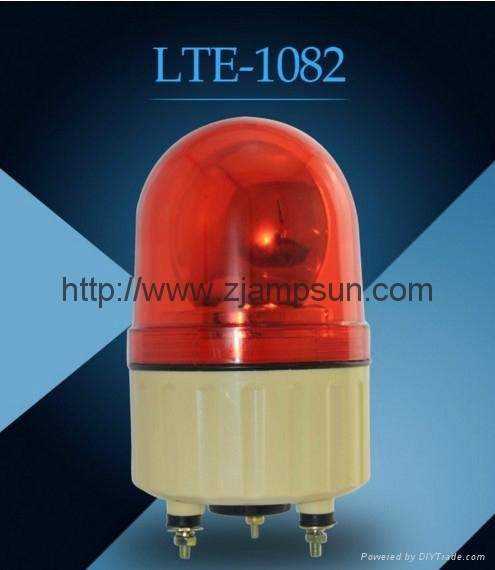 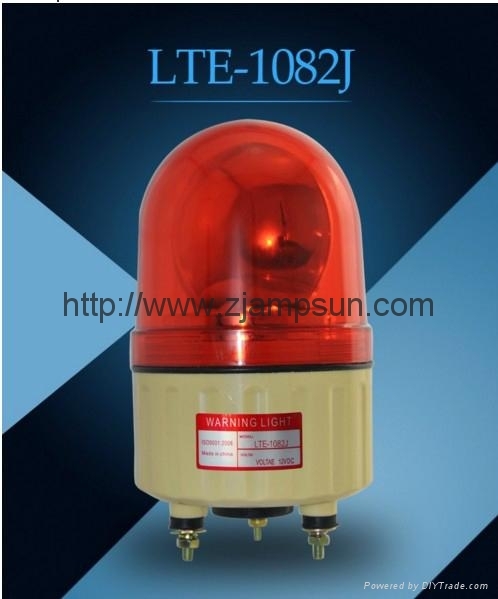 LTE-1082 Red Flash Warning Alarm Light are making by high quality resin which can undertake high strength and adapt to the harsh environment . 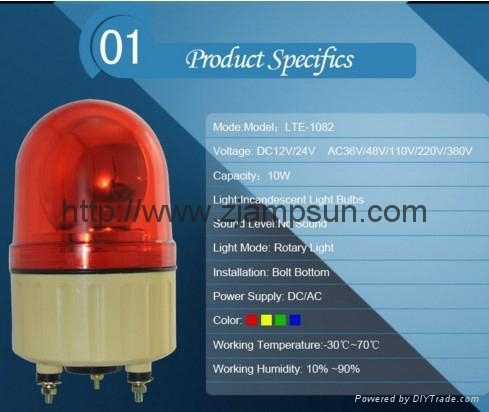 The colors can be red, amber, green and blue. 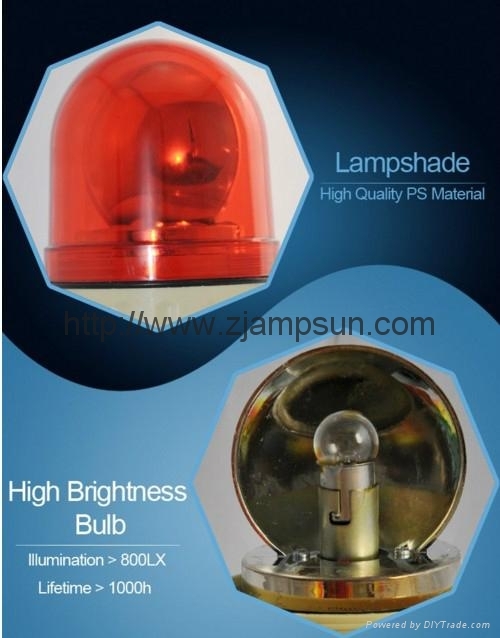 Scientific parabola-shape spread the lights farther. 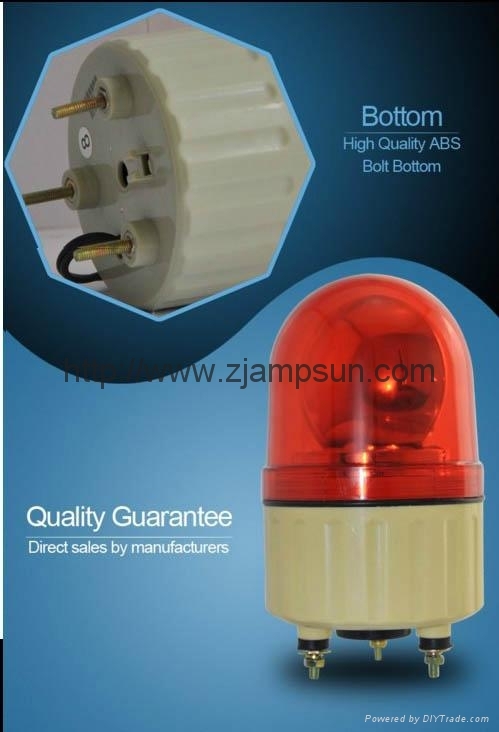 The rubber washer can prevent dusts and water. 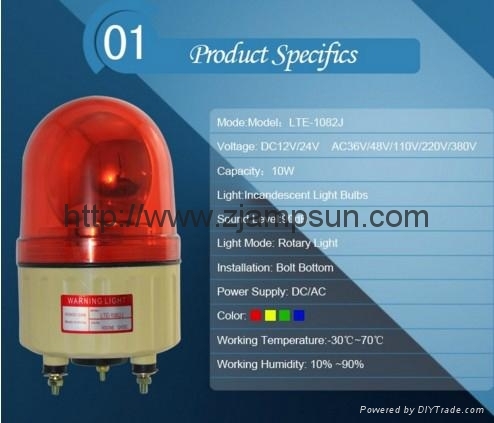 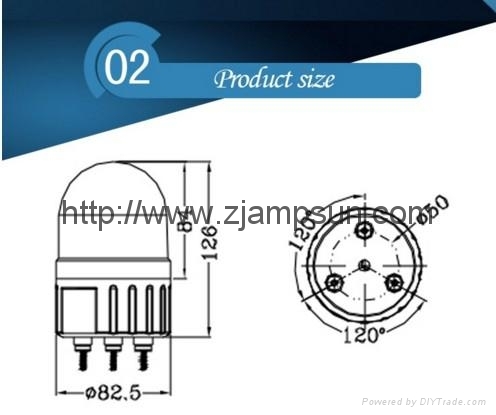 Used anti-knock incandescent light lamp which makes the warning light be more excellent.